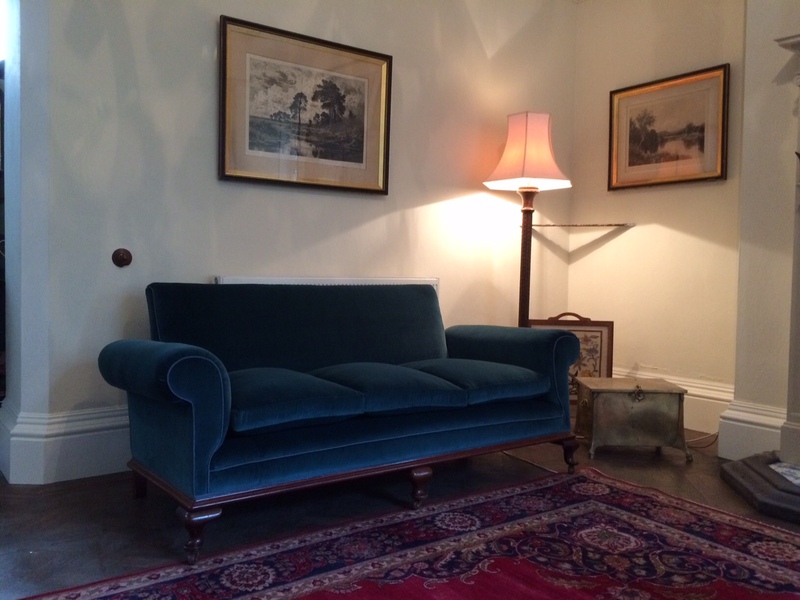 Here at H&W we are happy to undertake any type of upholstery, but traditional is our speciality. 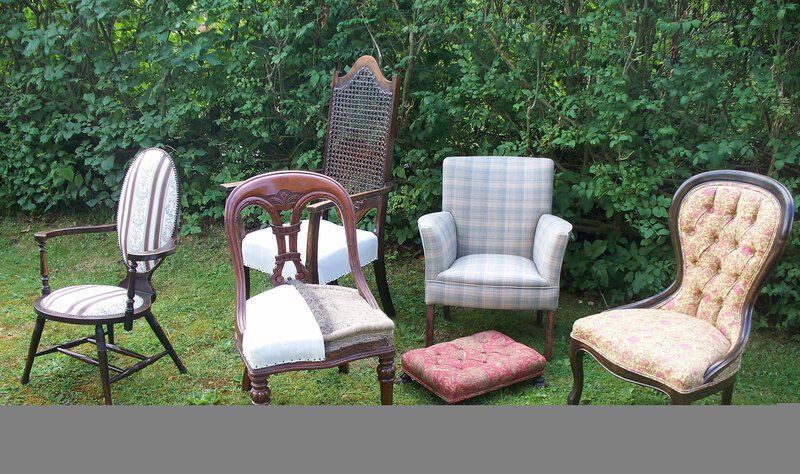 Many modern upholsterers use materials such as foam and staples, but where possible we favour a more traditional approach. Working with horse hair and tacks may be a little more tricky, but the results are certainly worth it. Customers always comment that a traditionally upholstered piece is far comfier to sit in, and is far more aesthetically pleasing. H&W also offer a range of soft furnishings, from hand sewn curtains to scatter cushions and blinds. We are happy to undertake individual client work, or equally work alongside interior designers. 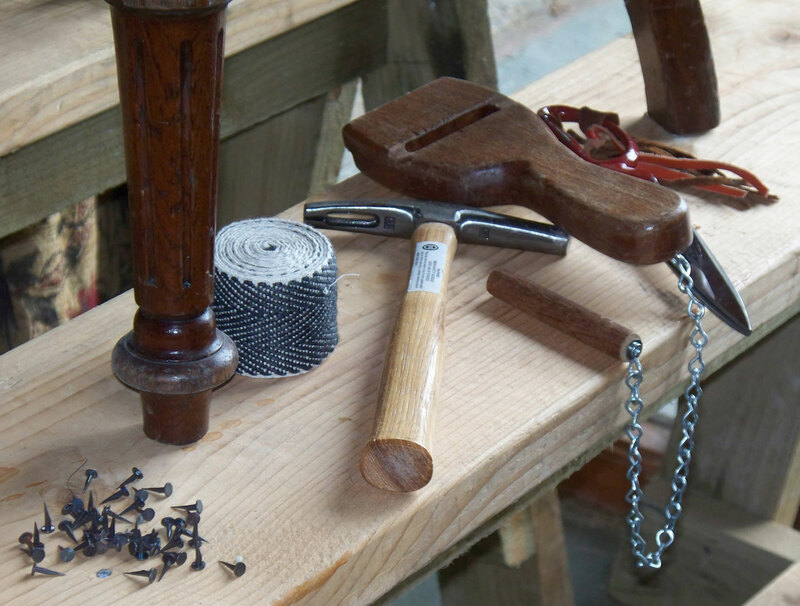 H&W were admitted into the Guild of Master Craftsmen in 2015. We also featured in the April 2016 issue of Lancashire Life.